Don’t forget, if you shop amazon this Friday or through the holidays you can easily support Old Gaelic. Support us when you shop on Black Friday. 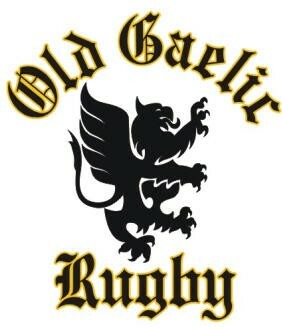 Go to smile.amazon.com/ch/03-0600773 and Amazon donates to Old Gaelic Rugby Football Club Inc. This entry was posted in Uncategorized on November 22, 2017 by ogrfc.